DETROIT -- BMW has stopped the sale of some of its 7-series vehicles in the U.S. and said it would recall them because of an airbag deployment issue, the company said in a filing with U.S. regulators. BMW 7-series models made from July 1, 2015 through December 11, 2015 may have a defective control module for the airbags which could keep them from deploying in a crash. Affected vehicles are from the 2016 model year including 740Li, 750Li, and 750 Lxi. The filing was posted on the website of the National Highway Traffic Safety Administration today. BMW told NHTSA that it is not aware of any crashes or injuries due to this defect in the cars that can cost consumers $80,000 and more. The recall will affect 6,110 vehicles in the U.S. market and BMW did not immediately say whether the recall and stop-sale affects models outside the United States. 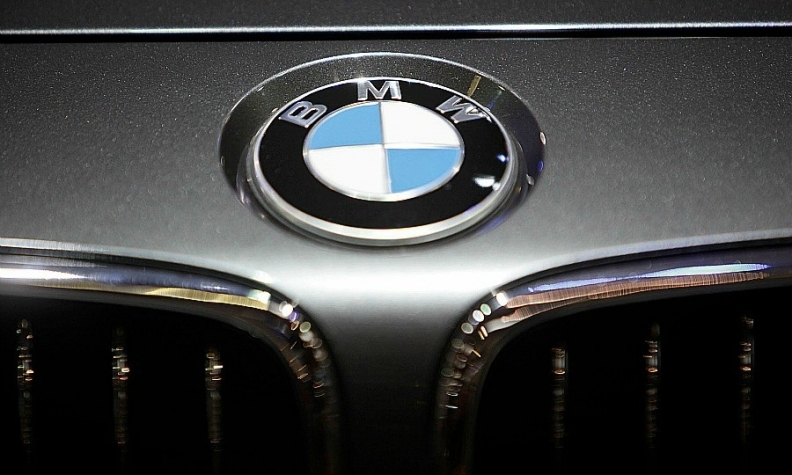 BMW did not tell NHTSA in its filing how long the stop-sale would last. It said owners would begin receiving letters in May about the recall, which is to take up to four hours at a dealership. The supplier of the affected airbag parts to BMW was Continental AG.